Marketing isn’t just a one-time trick. Good marketers understand that nothing is fixed, that things that worked yesterday can be fruitless today, and keep coming up with new solutions that are tailored for every customer’s needs. They keep analyzing the results they’re getting and correcting what is wrong to get a better strategy every time. 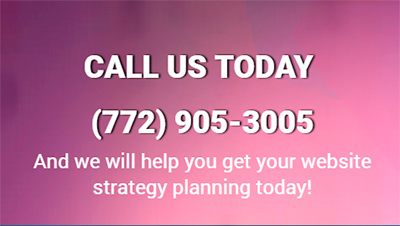 The benefits of getting a good marketing agency in Lincoln, Nebraska that does all this are many, and far outweigh the costs. 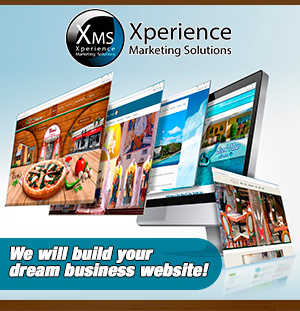 Xperience Marketing Solutions is an interactive marketing agency in Lincoln, Nebraska and a leading provider of advanced marketing solutions for small and medium businesses. Our expertise, design capabilities and innovative services allow us to help our clients tackle a specific marketing initiative or to improve all aspects of their marketing mix. We help our clients develop their brands using our expertise and inspiration combined with a full understanding of our client’s needs and core values.